Replacement parts will help prolong the life of your investment. Save yourself money by ordering parts from us. Invest to save! 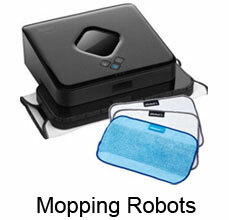 For further information, click on the respective robot type accessories. We stock the full range of spare parts and extras for our complete range of robots. We believe it's important that you should be able to buy more than just the robot from us, but also the entire service support. If you can not find what you are looking for, send us an e-mail and we will contact the manufacturer. Why can I not find the spare part that I require? There are hundreds of separate spare parts for each brand of robot that we stock. 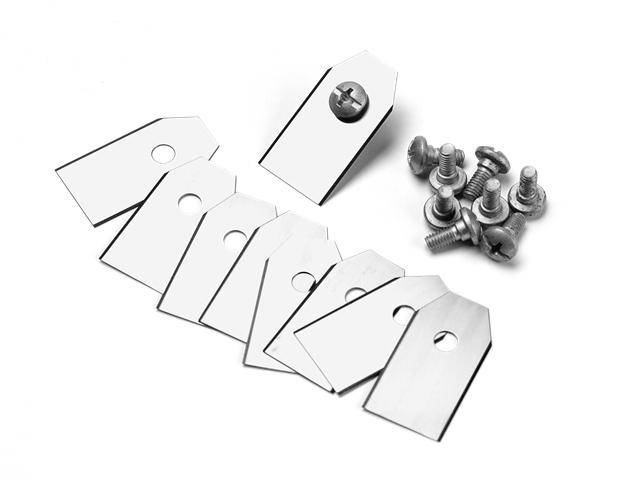 If you can not locate the part that you require on our online site, then please contact us by e-mail or telephone, We are sure to have them in them warehouse. Which product categories have accessories? 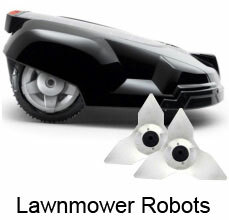 We have spare parts and accessories for vacuum robots, lawnmowers, window cleaning robots and wiping robots. These include, for example, Side brushes for the vacuum robot, microfiber pad for wiping, Blades for the lawnmower robot and much more. 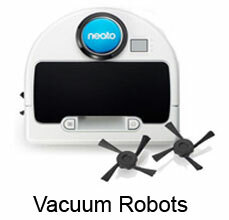 Which vacuum robot brands do we supply accessories for? We have a large range of accessories in stock for the following brands. 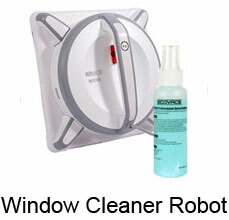 Which Window cleaning robot brands do we supply accessories for ? 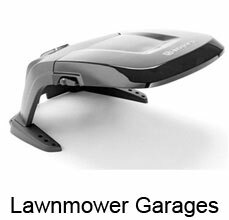 Which Lawnmower robot brands do we supply accessories for ? 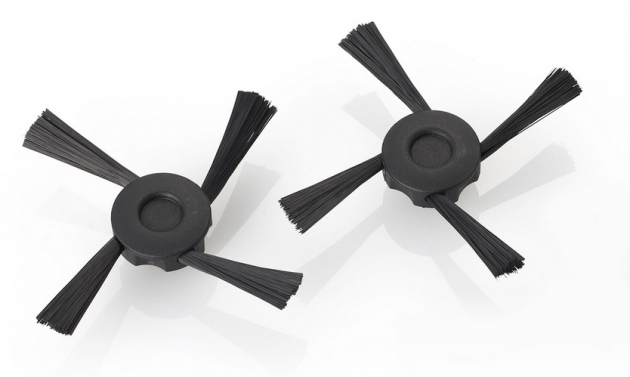 Which floor mopping robot brands do we supply accessories for ? I have accidentally purchased the wrong accessories, can I return it free of charge? We provide a 14 day returns policy on accessories. Have you purchased the wrong brush? Please contact our customer service and we will be happy to help you. We will exchange the accessory and advise you on the correct part.